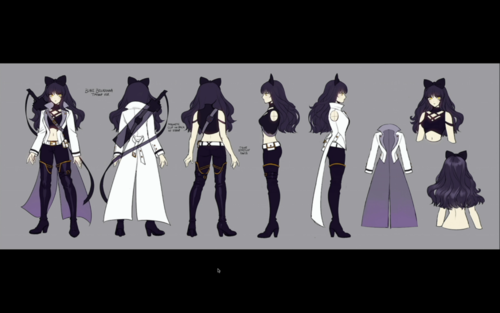 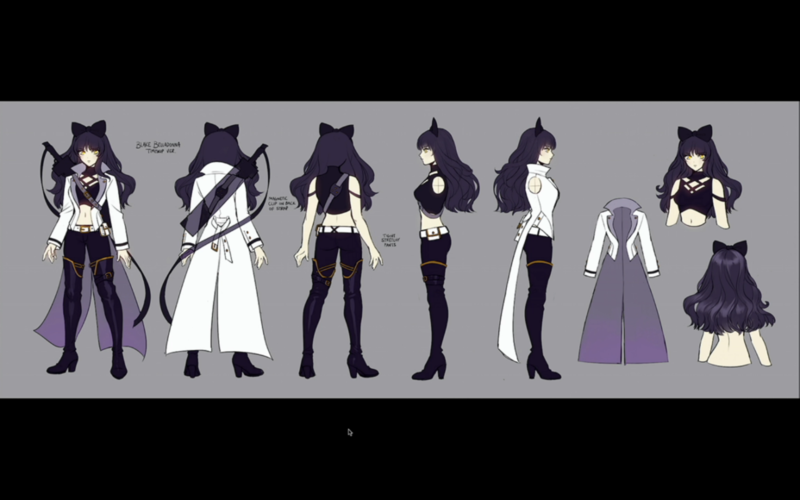 Volume 4 - Blake. . HD Wallpaper and background images in the RWBY club tagged: photo rwby volume 4 rooster teeth blake belladonna.